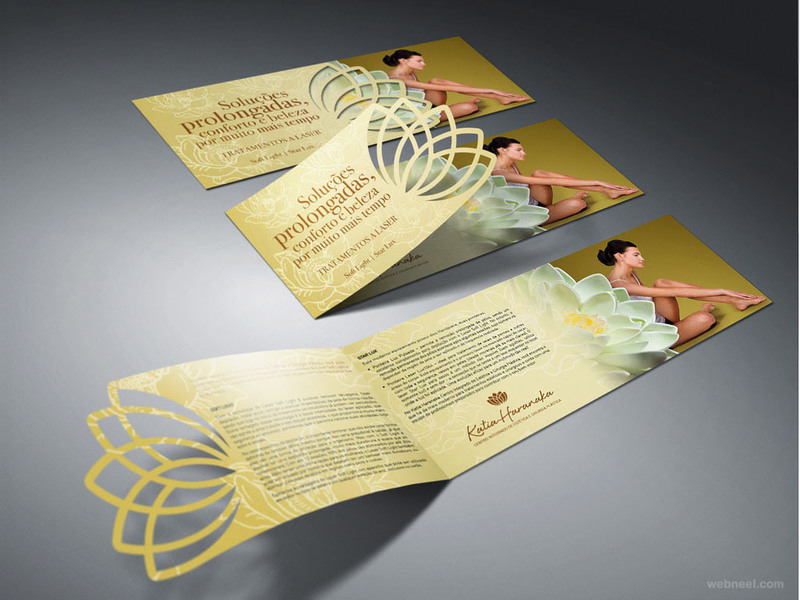 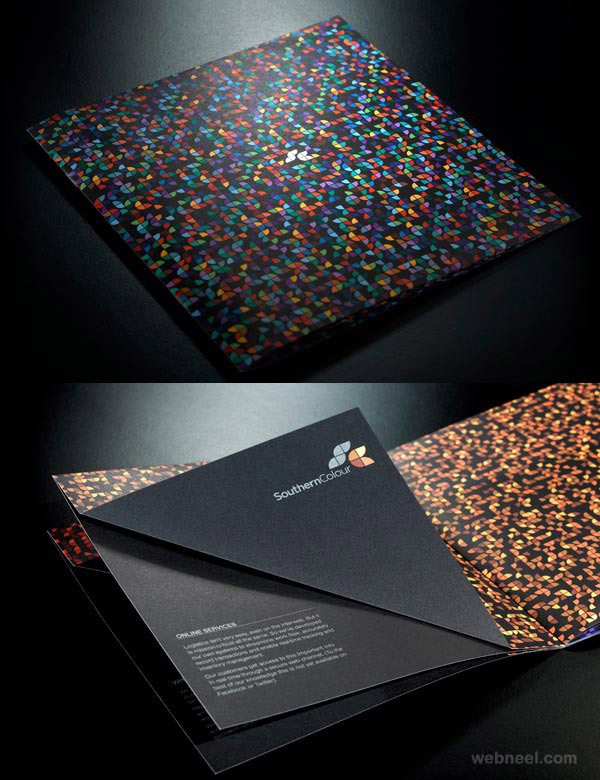 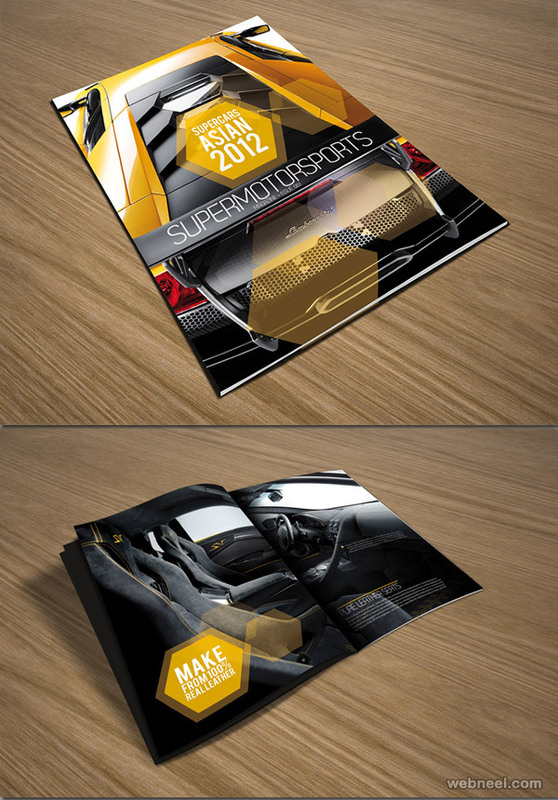 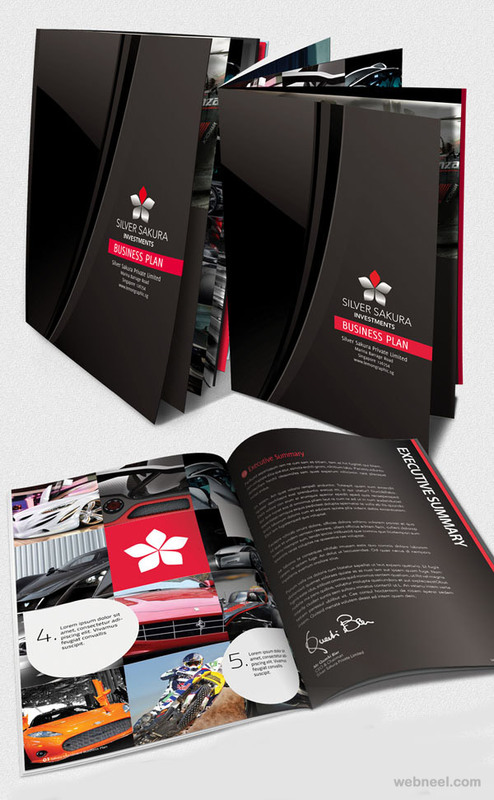 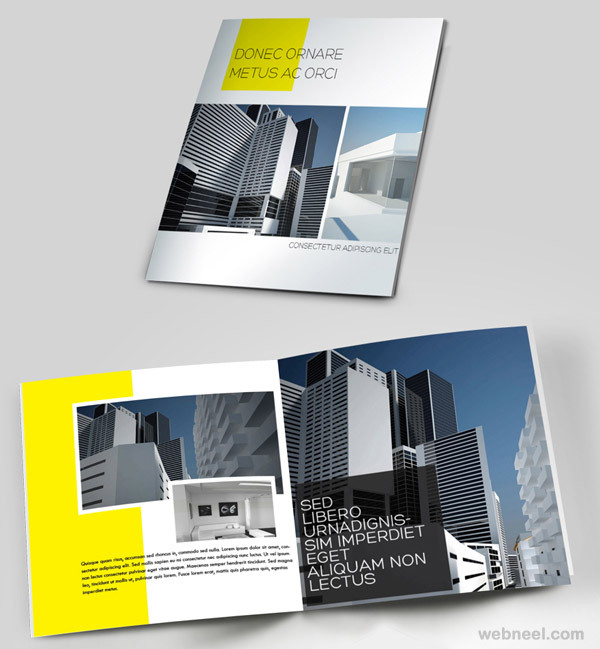 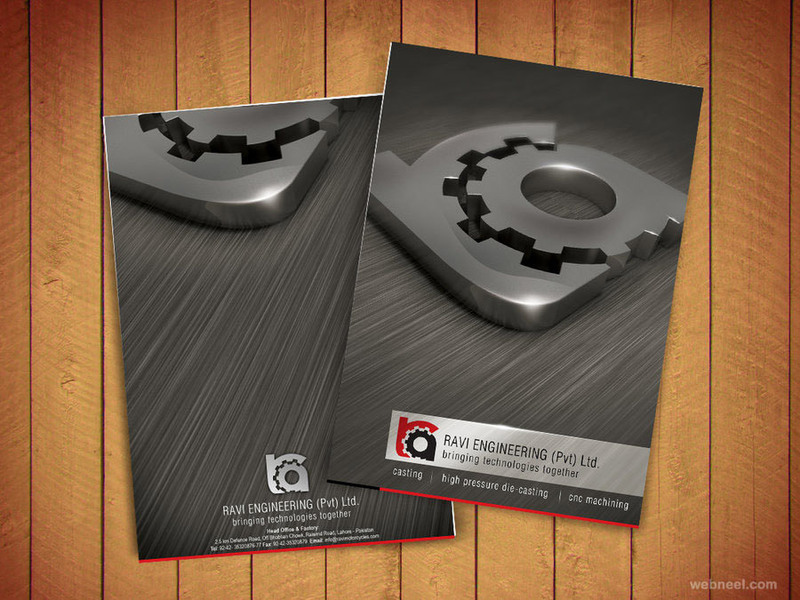 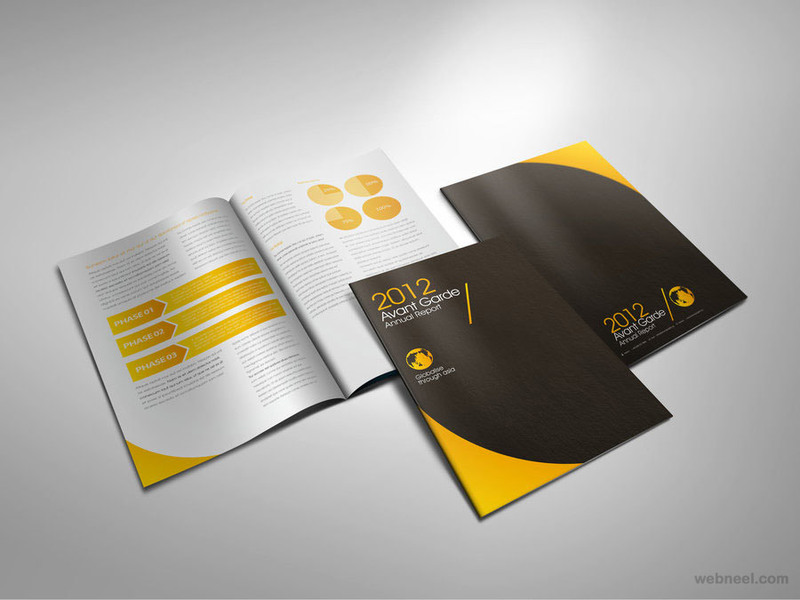 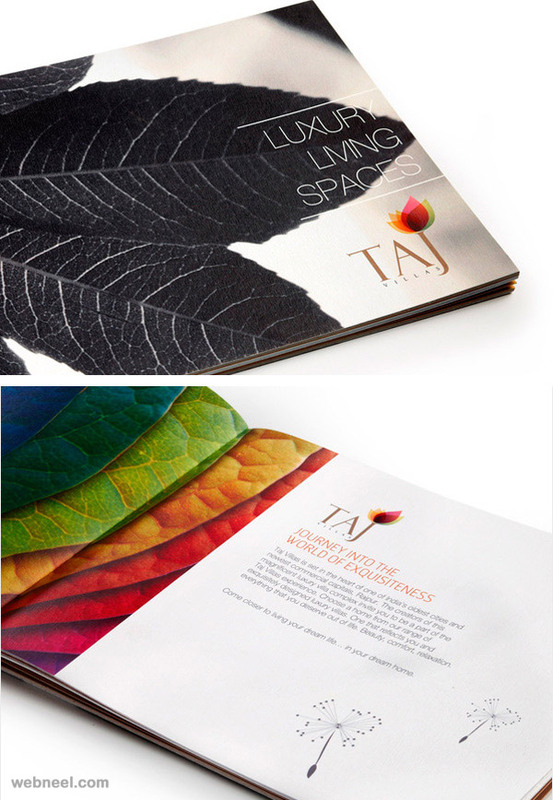 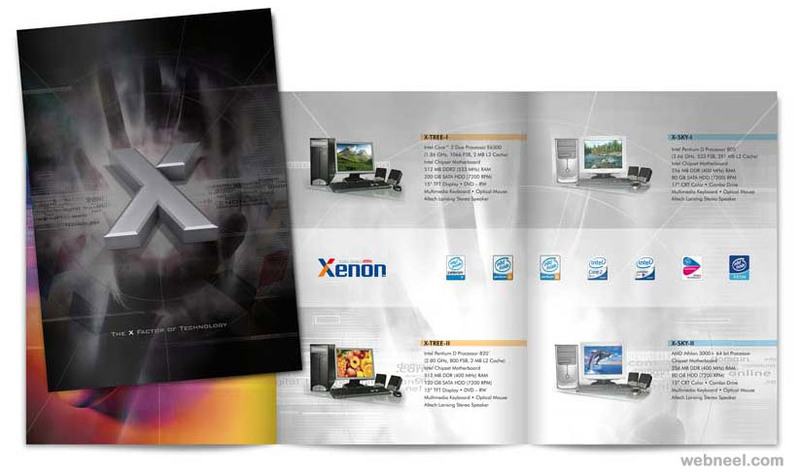 Corporate Brochure Design Inspiration: Everyday you tend to get brochures for almost all kinds of business. 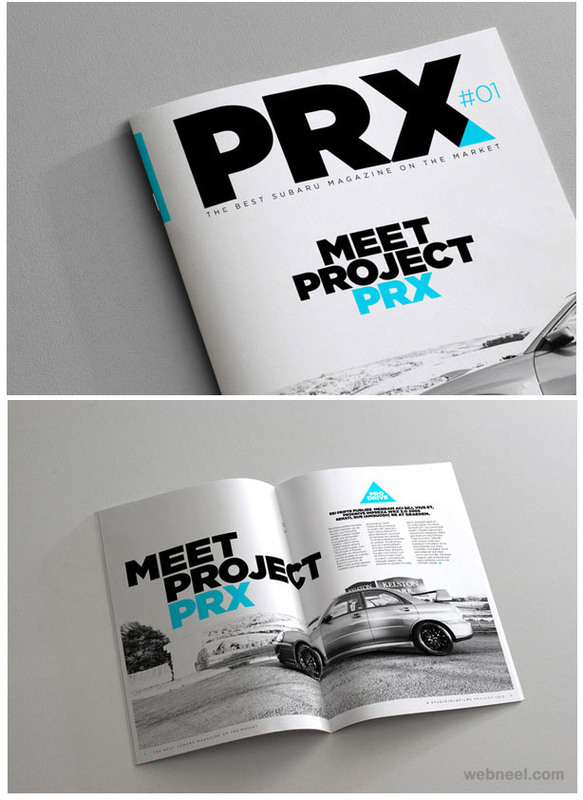 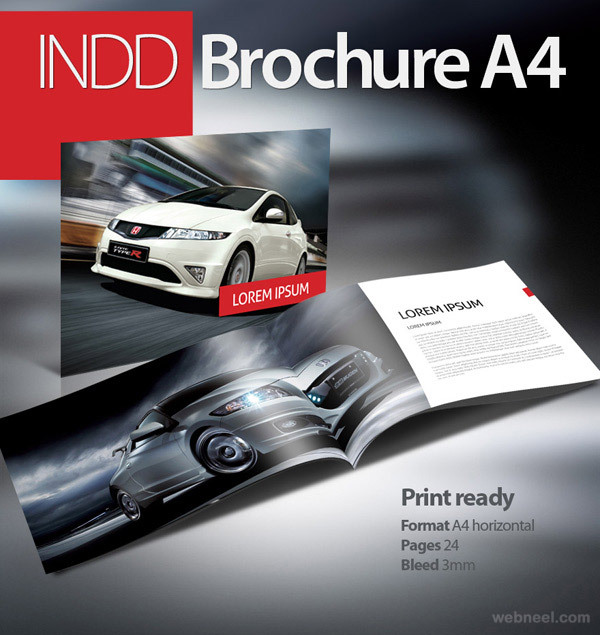 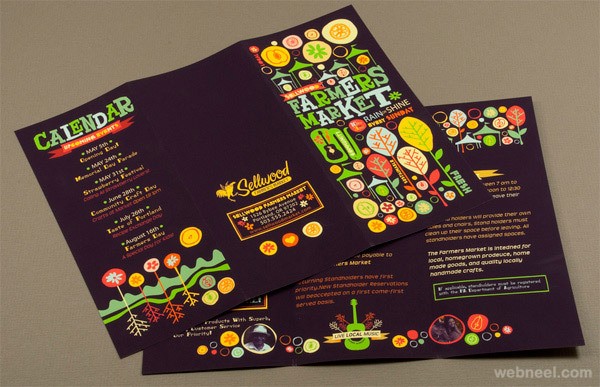 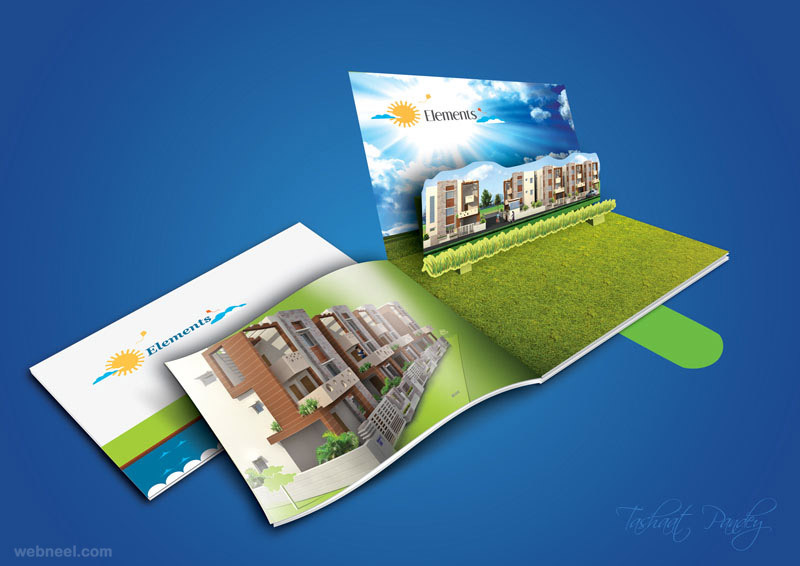 Right from pest control to marketing of cars, businesses try to take control of a fair share of market by keeping the customers hooked to what they want to offer through trendy brochure designs. 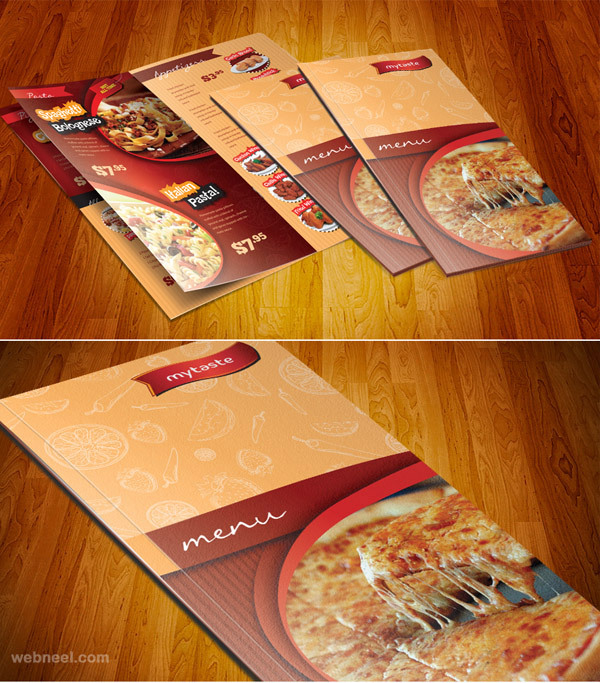 Business owners don't want their brochures to end up in trash cans, without allowing the customers to read them. 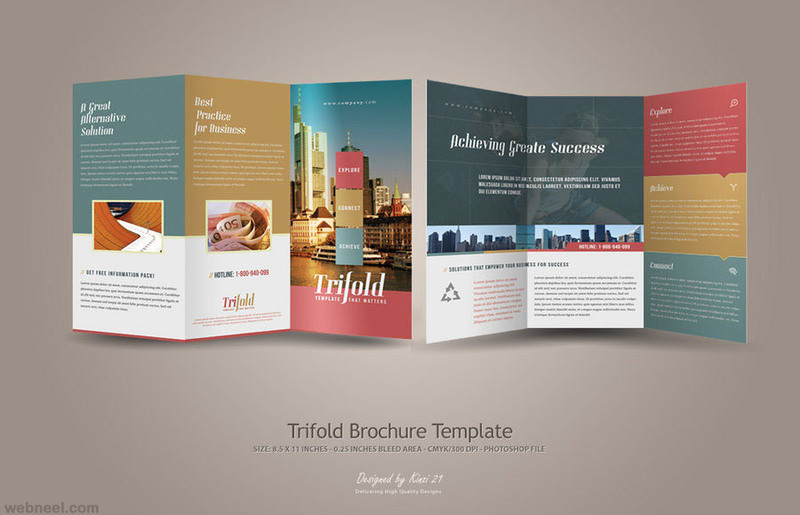 There are companies who even have brochure templates, which can be customized according to the clients preference for a very nominal fee. 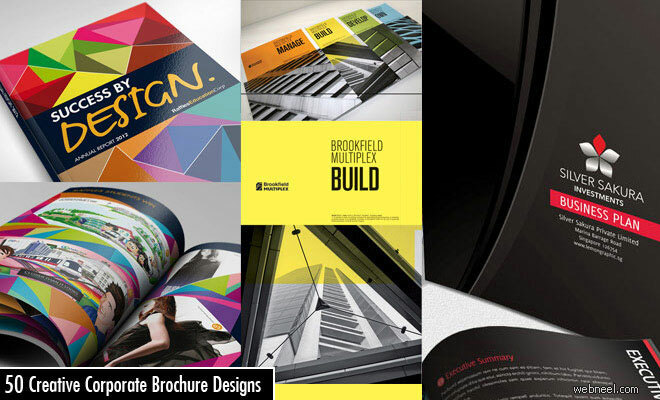 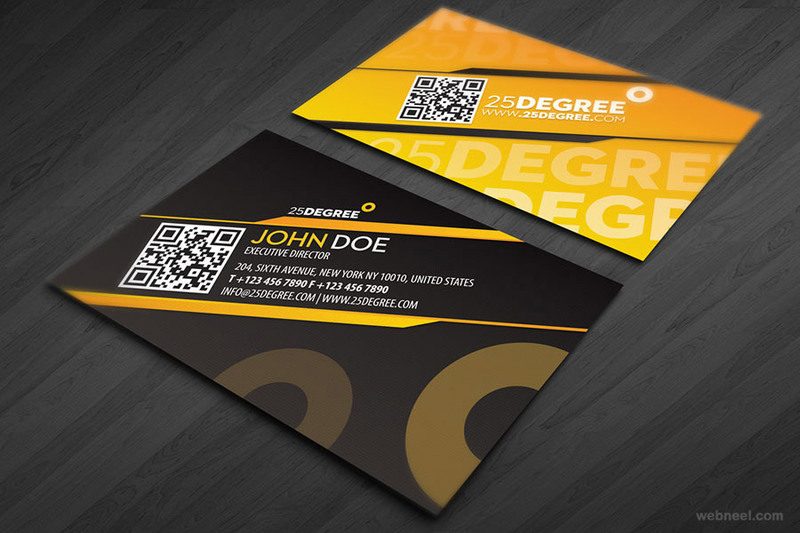 Well if you are just starting out, then this post will serve as a great inspiration since we have an awesome collection of trendy, unique, creative brochure designs for all kinds of business. 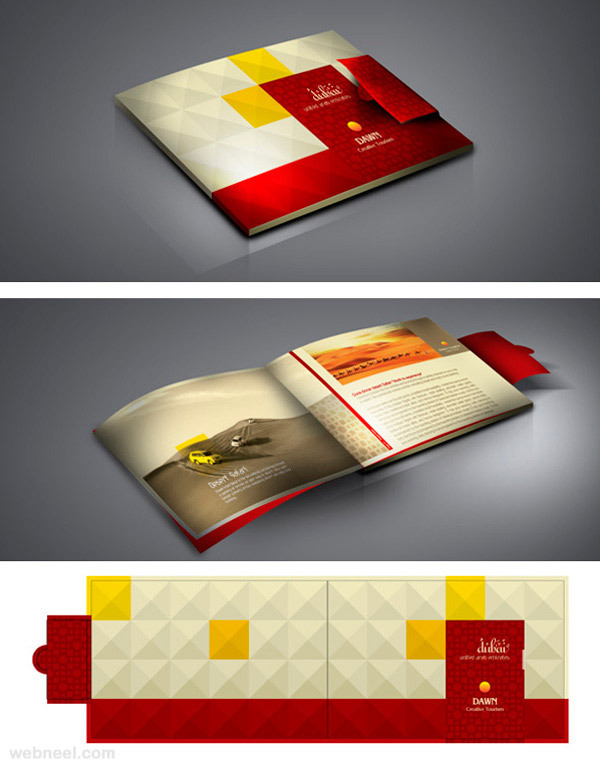 You can bookmark this Corporate Brochure Design Inspiration post for future reference or even share them with your friends. 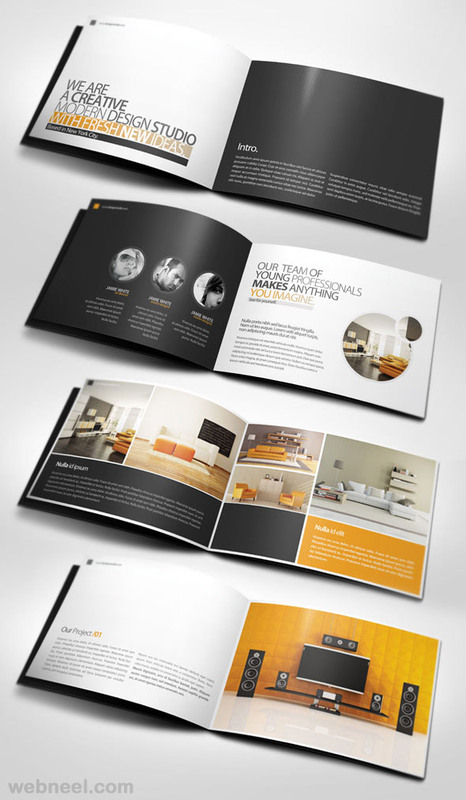 Sometimes professional brochure designers might have need a little bit of inspiration for their next brochure design project, well this post can help them too.